Huawei seems to aggressively concentrate on the smartphone market in India by announcing new devices rapidly. Just two days back the company launched Honor 9N for the mid-range market and will be followed by the official launch of Huawei Nova series devices tomorrow. 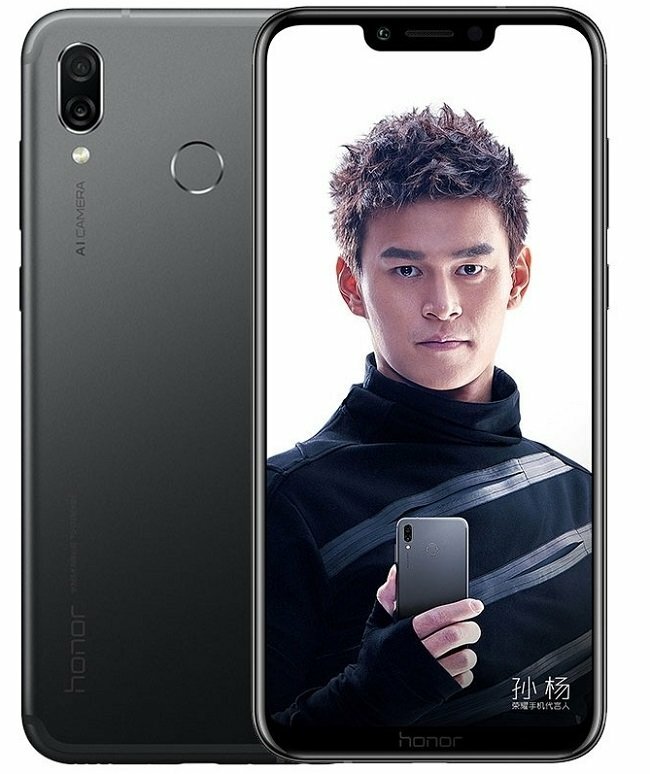 Apart from these devices, the company plans to officially launch Huawei Honor Play powered by Huawei Kirin 970, in India on August 6 as an Amazon Exclusive device. The phone was launched in China last month. Honor Play sports a 6.3-inch Full HD+ (2340 x 1080 pixels) LCD 19:5:9 2.5D curved glass display, powered by Octa-Core Huawei Kirin 970 10nm processor along with 6GB RAM. It comes with 64GB (UFS 2.1) internal storage and runs on Android 8.1 (Oreo) based operating system with EMUI 8.2 on top. In terms of camera, it features a dual camera module at rear consisting of 16MP sensor with LED flash, f/2.2, PDAF & 2MP secondary sensor with f/2.4 while on the front, there is a 16MP camera with f/2.0 aperture. The phone is backed by 3750mAh battery with fast charging support. Out of the two variants announced in China, the company will not launch the 4GB RAM variant & only the 6GB RAM + 64GB storage variant will come to India. It was priced at 2,399 yuan (~US$ 360 / Rs. 25,000) in China. To know the official pricing for India, we need to wait until the launch.